There are a lot of factors involved in drunk driving cases, sometimes beyond the initial accident itself. If you have been in an accident caused by a drunk driver, there are some laws that could impact your claim known as dram shop laws. It is important to learn what these laws are and how they can potentially affect drunk driving cases. To understand dram shop laws, it’s helpful to understand the term “dram shop.” A dram is a historical measurement used for alcohol, so a dram shop is any business that serves alcohol to the public. This definition includes clubs, bars, movie theaters, and other services that physically pour and serve alcoholic beverages to customers. Dram shop laws hold these types of establishments accountable when serving alcohol. Ultimately, it’s the responsibility of the driver not to get behind the wheel of a vehicle if they are drunk. But in some circumstances, there may be some responsibility placed on the servers or business that provides alcohol. Dram shop laws can hold a company liable if they neglect the rules governing the amount of alcohol they serve. Any business that qualifies as a dram shop must follow the law that they cannot serve alcohol to someone who’s obviously intoxicated. When a person is intoxicated in a noticeable manner, it’s a server’s responsibility to cut them off from buying more alcohol. Many establishments will have policies in place for servers and bartenders to follow which helps them to determine when they must stop serving an individual. Signs of apparent intoxication include the following. Some places may have a policy regarding the number of drinks a person can be served. This is a helpful way to help prevent drunk driving accidents. Dram shop laws cover not serving minors alcohol as well. 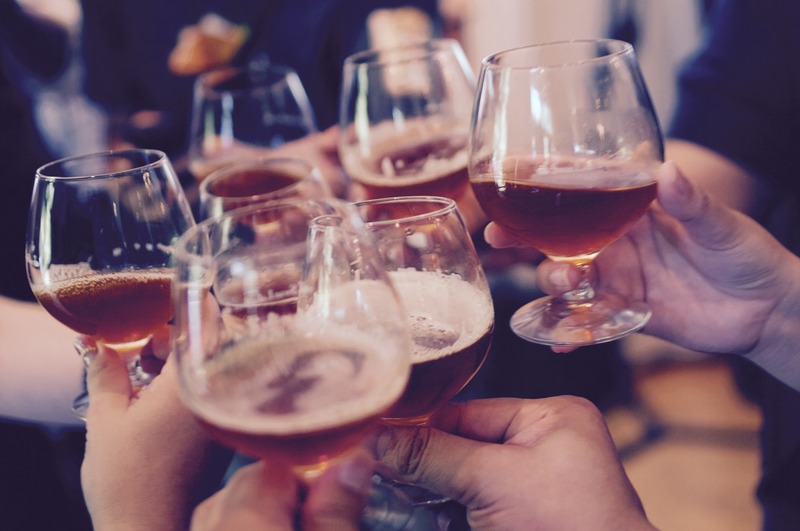 When it comes to minors, dram laws also cover social host situations where teens are served alcohol at a party and get into a drunk driving accident. How do dram laws affect drunk driving claims? Dram shop laws in Texas can have an impact on drunk driving cases. In some states, a claim only has to show that the business sold a drink to a patron who was already intoxicated. In Texas, a place of business isn’t automatically liable and may only be held responsible for a portion of the claim. This liability will often depend on the events that lead up to the drunk driving accident and the actions of the different parties involved. Establishments that serve alcohol can protect themselves by ensuring that all employees are TABC certified. It is also important to make sure everyone serving alcohol understands the importance of safety when serving patrons. It is advisable to talk to a car accident attorney after you’ve been injured in a drunk driving wreck. They can help you know if you have enough grounds for a claim and how best to move forward. You’ll be able to learn more about holding the establishment that served the alcohol responsible with dram shop laws. Do you need a car accident lawyer in Texas? If you have been involved in a Drunk Driving Accident and need more information on how to move forward with your claim, call Attorney Dean Boyd and his team today. You can reach us at (806) 242-3333 or By Email for more information about our Services. You can also visit our offices located at 4423 SW 45th Ave, Amarillo, Texas or 5012 50th St #102 in Lubbock Texas.